The milling machines are also known as the multi-tasking machines (MTMs) which are multi-purpose machines capable of milling and turning the materials as well. The milling machine has got the cutter installed up on it which helps in removing the material from the surface of the work piece. When the material gets cooled down then it is removed from the milling machine. The vertical mill has a vertically arranged spindle axis and rotate by staying at the same axis. 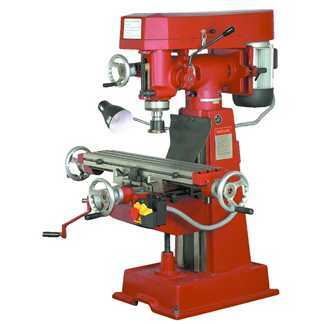 The spindle can also be extended and performing functions such as drilling and cutting. 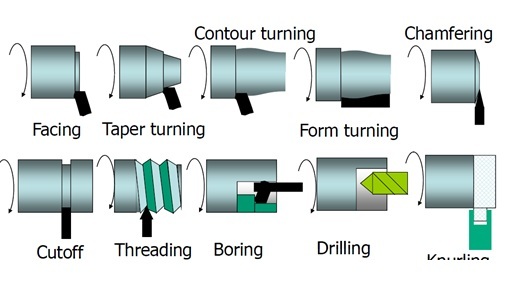 Vertical mill has got two further categories as well: turret mill and bed mill. The turret mill has got a table that moves perpendicularly and parallel to the spindle axis in order to cut the material. The spindle is, however, stationary. Two cutting methods can be performed with this by moving the knee and by lowering or raising the quill. The other is the bed mill in which the table moves perpendicular to the axis of the spindle and the spindle moves parallel to its axis. The horizontal mill is also the similar cutter but their cutters are placed on a horizontal arbor. 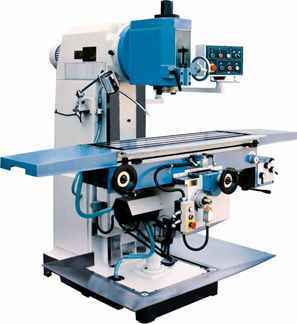 A lot of horizontal mills have got rotary tables that help in milling in various angles. These tables are called the universal tables. Apart from this all the tools that are used in a vertical mill can also be used in the horizontal mill.